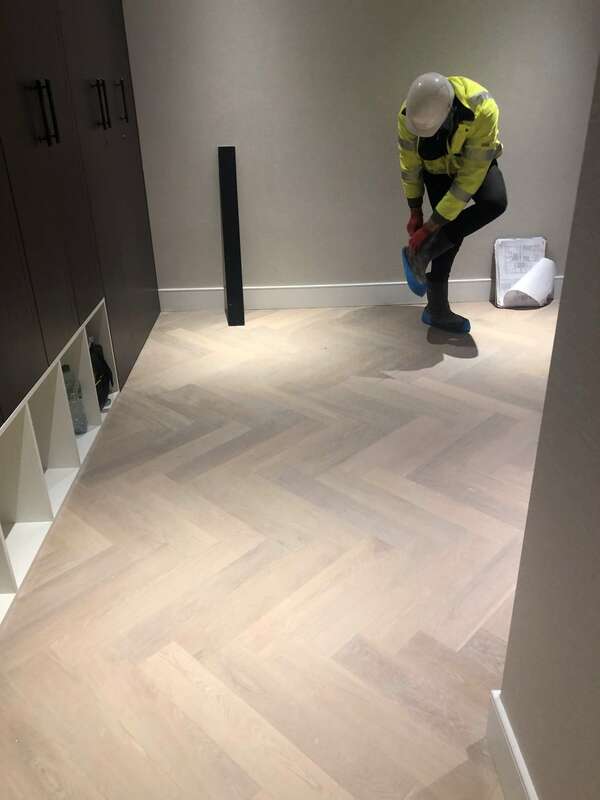 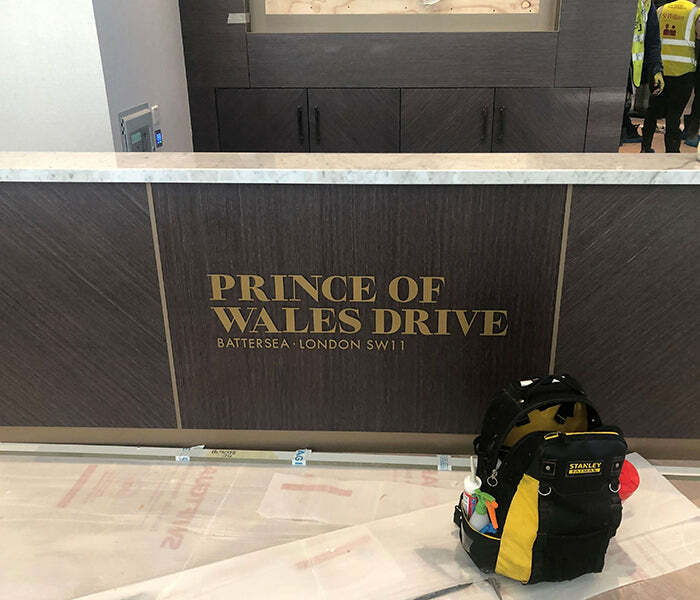 We were asked to supply our very select grade herringbone parquet with an industrial finish for the next phase of the Prince of Wales Development at Battersea. 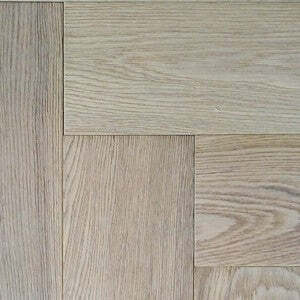 We are currently supplying the flooring for phase 1. 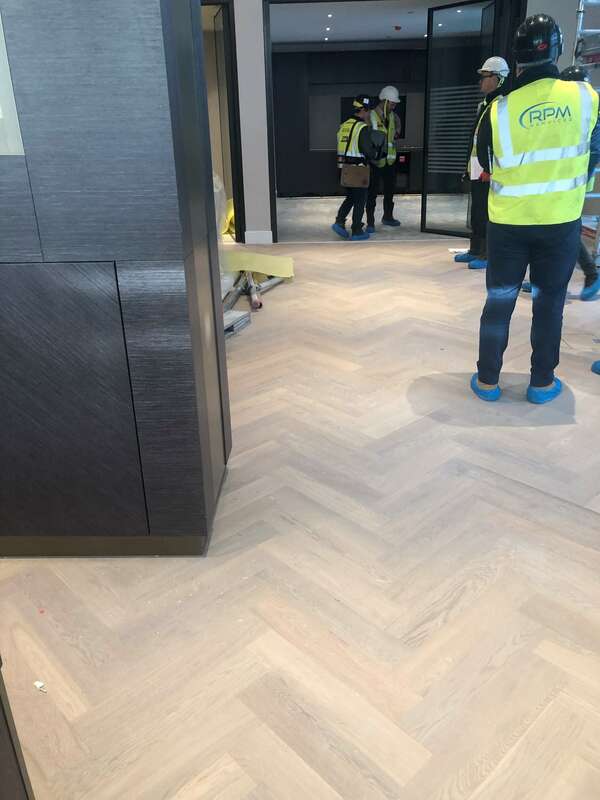 They chose our TW E942 white UV cured light brushed finish which looks stunning as can be seen in the images below. 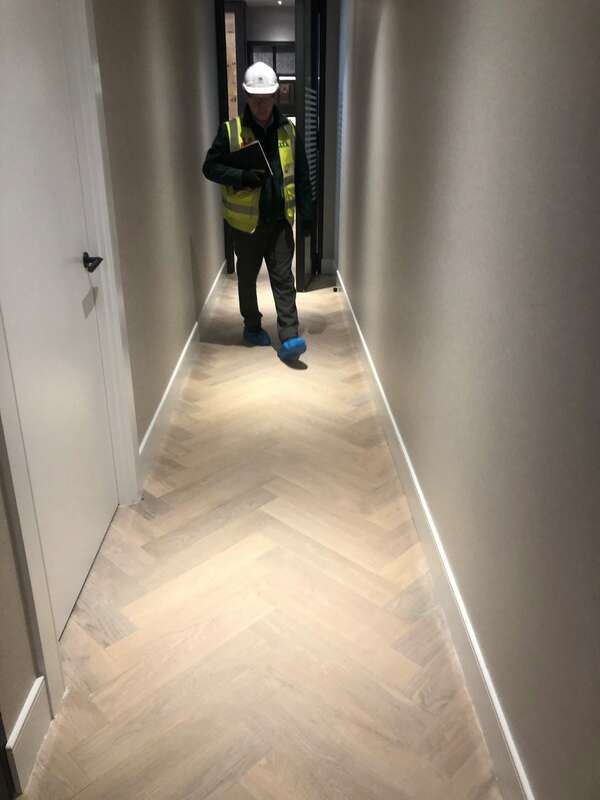 This was fully bonded and as you can see the site was not the cleanest but the floor has survived all the contractors efforts to damage it.